I am READY for warm weather, and for that warmness to stay. Hence, the ‘wishing-it-were-warmer’ skirt. Because after sewing it yesterday, I really want to wear it! 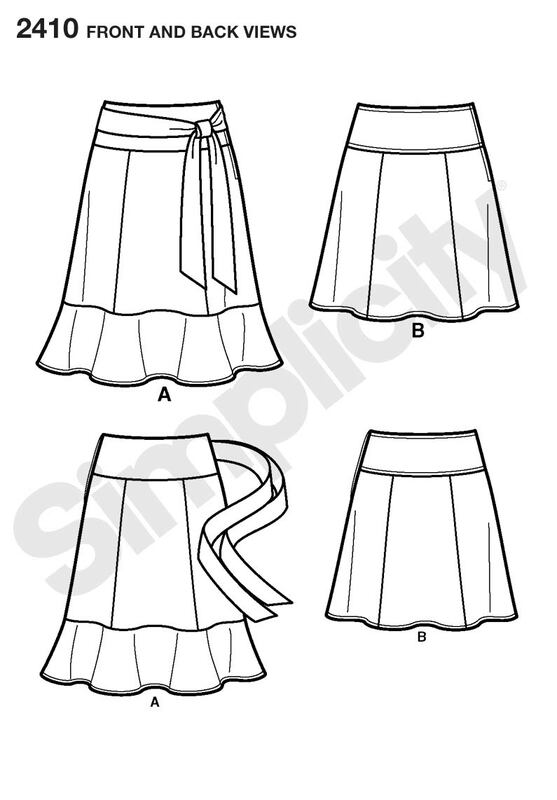 “It’s so easy” it’s Simplicity 2410. I like view B.
I have to check the selvage for the designer, but its described on my receipt as “hunky dory floral groovy green”. I do know that it is a moda fabric. Ok, so I just googled it and its from “the Chez Moi for Moda” fabric collection. Either way, I be bopped around my favorite store, Fancy Tiger, looking for just the right fabric for this skirt. I think I wanted to make this in kinda pink or lavender, but I kept going back to this green. Stupid Army. I can’t get away from green. This was pretty easy to make, had I not made it harder for myself (harder in that I didn’t follow all the directions). I was probably over concerned about the fit because I measured myself at least 10 times in the waist and hips to ensure it would fit. I was right between size 14 and 16, so I just made a 16. I did shorten it by an inch. Because I’m short. As I was putting the pieces together, I kept thinking to myself, “Wow, this looks like a short skirt.” And in the end, I used hem tape and only turned the raw edge up 1/4″. Next time, don’t shorten so much. I love how it turned out. I wear pants and skirts fairly low, and these hit my hips just right. I see myself making more.